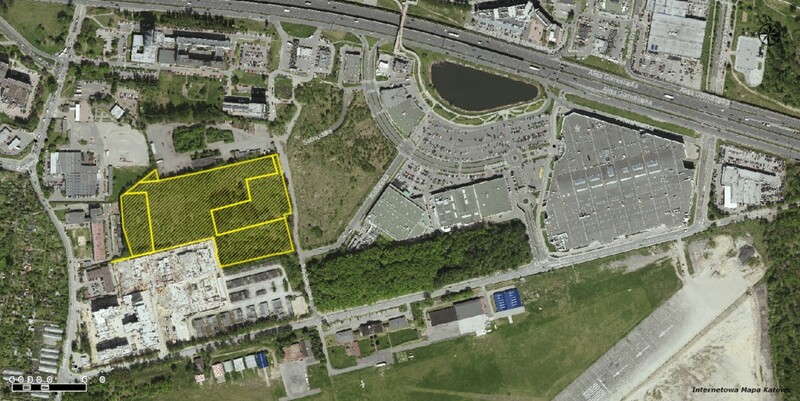 Śląsko-Dąbrowska Spółka Mieszkaniowa (ŚDSM) is going to sell 3,65 ha of land at very atractive location. The oral tender will take place at the end of this month. The asking price is PLN 17,5 million. 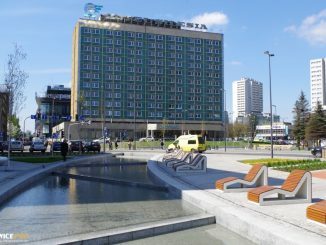 The City Hall issued a planning permission for 1,2 hectares of land located north from the new seat of Silesian Museum. The plot is owned by TDJ Estate, which wants to erect there a first stage of its newest housing estate.